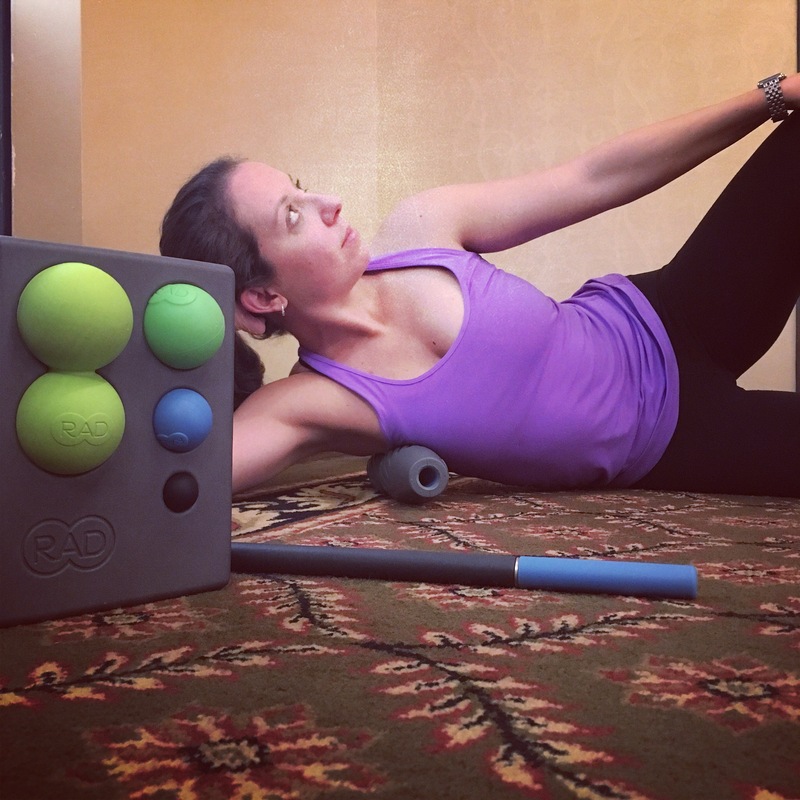 On the tenth day of Christmas my true love gave to me a RAD roller kit to heal my body! If you haven’t discovered myofascial release therapy yet, you are about to get RADified. The mission behind RAD is inspired by human movement and since I am most passionate about movement myself, I am super proud to support this local business. The entire RAD Team has been so supportive of my goals with my business and professional development. RAD gets cred today because I’m taking a Mobility Training this weekend with the RAD squad. Stay tuned for Yoga & Mobility workshops and classes coming your way in 2017!